Nintendo confirmed this morning that the long-awaited Metroid Prime 4 has rebooted development, and the refreshed project will now involve co-development from Retro Studios, the original developers of the Metroid Prime series. Retro themselves will also be assisted by long-time producer Kensuke Tanabe. Nintendo’s Shinya Takahashi appeared in a special video announcement to explain the previous state of the project did not meet Nintendo’s high standards. 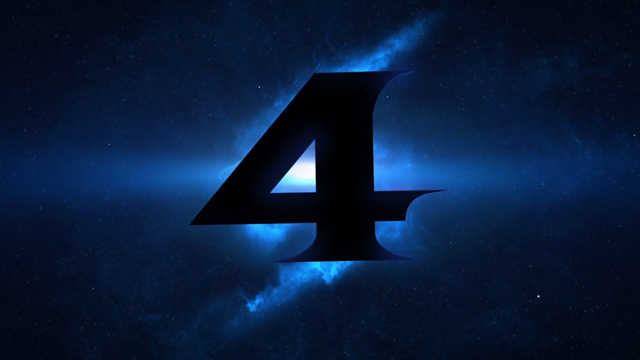 Metroid Prime 4 was originally announced at E3 2017, and later confirmed to be (then) developed by Bandai Namco Studios. Retro Studios themselves have not put out a brand-new game since 2014’s Donkey Kong Country: Tropical Freeze, with the developer only handling a Switch port that launched last May. With today’s bombshell news on Metroid Prime 4 starting over in development, it will be a long time before fans can get their first glimpse of the return of bounty hunter Samus Aran in the Prime universe.